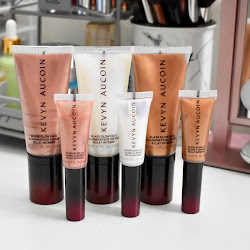 I'm always on the hunt for some great quality matte lip products and I think I have found the perfect drugstore option. 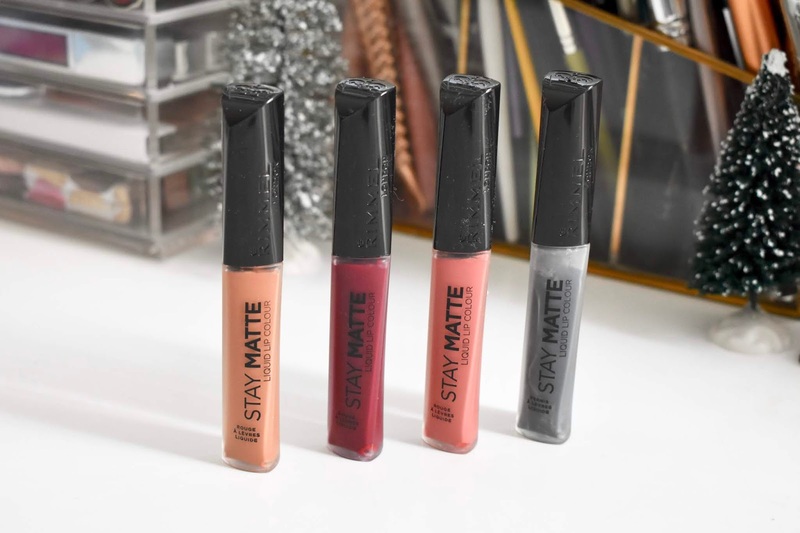 Rimmel Stay Matte Liquid Lip Colours come in 16 shades with neutrals, reds, pinks, and even grey. You can find them at Target, Welgreens, Walmart and other retail stores. The formula is lightweight and packs a punch of color making it easy to apply. Find out more on these lip colours below. 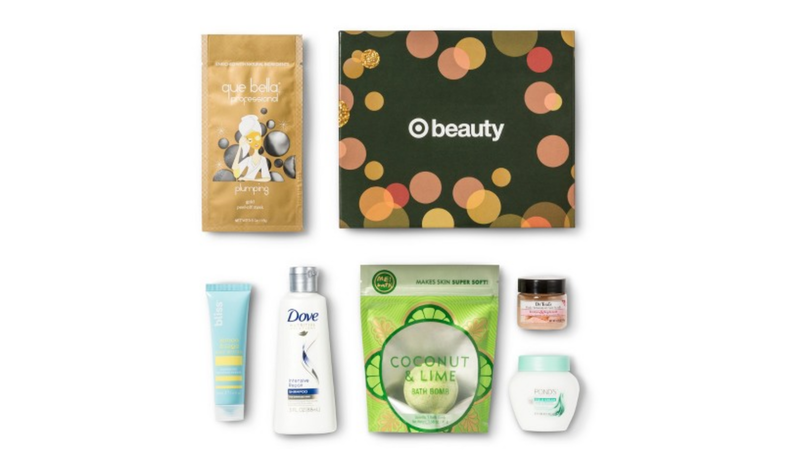 For this month, Nourish Beauty Box is bringing you products to keep your skin looking its best and adding some color to your fave holiday looks. There are 4 products in the box from brands like Seraphine Botanicals, Peony Cosmetics and Troos Skincare + Apothecary. 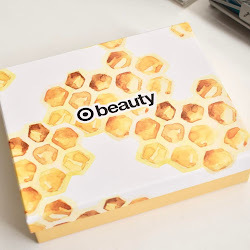 I was so excited to see what this month had in store and what new products I can start incorporating into my beauty routine. 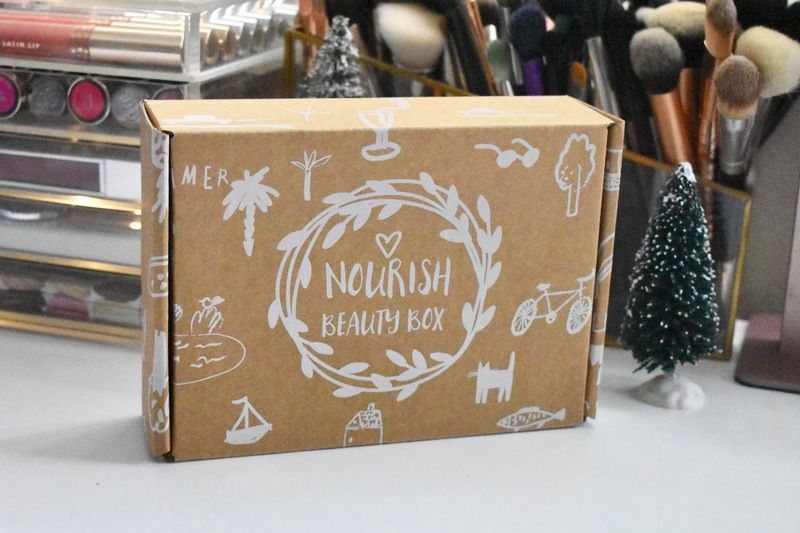 Find out more on what is inside the December Nourish Beauty Box below. 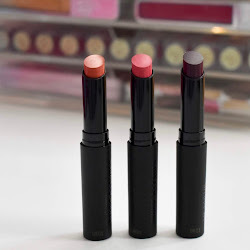 Joah Beauty is a new brand that is inspired by K Beauty products and is part of the KISS brand. I saw this brand at CVS and I picked up a few of their face products. 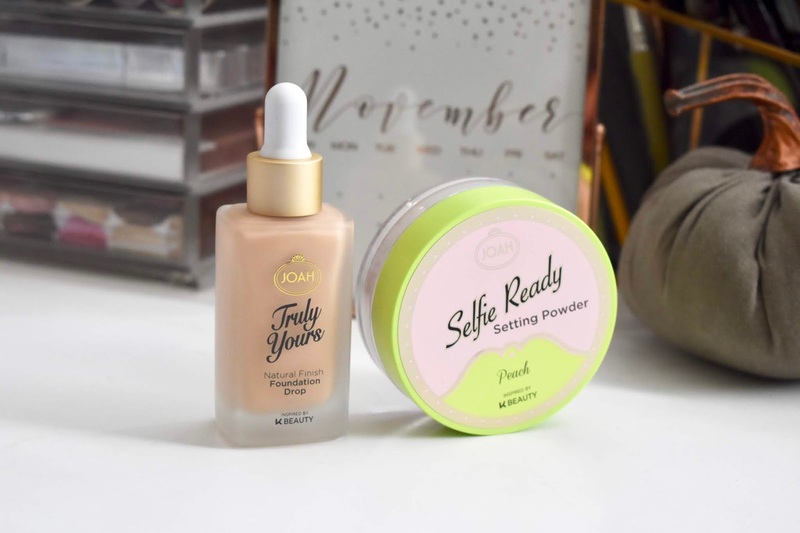 I wanted to try their Truly Yours Liquid Foundation and the Selfie Ready Setting Powder. The brand seems to have some affordable finds and I was really excited to try these out. Find out more on these below.